Unaavihs creates exceptional signature architectural and space planning designs including residential architects, commercial developments and leading builders in coimbatore. You have a DREAM to build your ideal home or any business property with a particular budget in mind. We firmly believe in fusing form and function into one to make your property a signature statement in your locality. Unaavihs Architects is the best in top interior designer & Architects in Coimbatore for residential, commercial projects. We are the best leading architectural firms in Coimbatore, Tamilnadu, and Build the luxury interior & designers at an affordable budget. Unaavihs architects and interior designers are creative and serious-minded ARCHITECTS known for our highly creative and cost-effective design, collaborative process, responsive style and inclusive culture. Our team includes architects, urban designers, planners, interior designers and landscape architects in coimbatore. 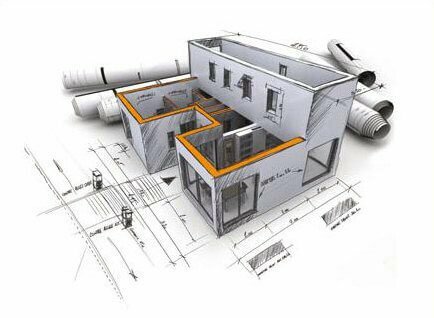 As proven architects in coimbatore, we create overall aesthetics and construction drawings of your buildings or other structures that are highly functional, heavily safe and economical. SPACE PLANNING is a fundamental element of the interior design process through which we design your space, and we create more usable space. We are available to help you realize – BUILD YOUR DREAMS! Unaavihs is an award winning Architects and Interior Designers in Coimbatore with a reputation for consistent innovation at the highest level of design.